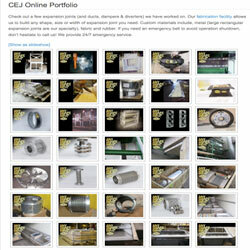 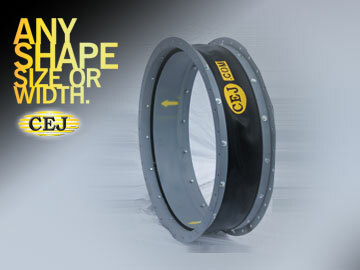 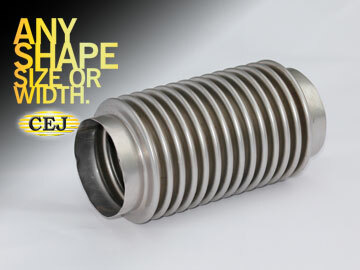 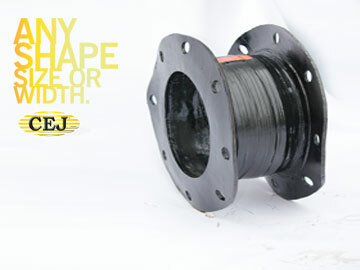 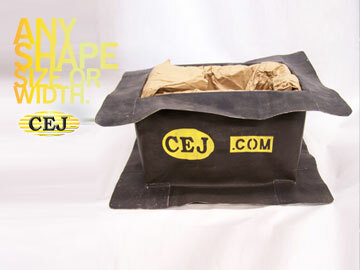 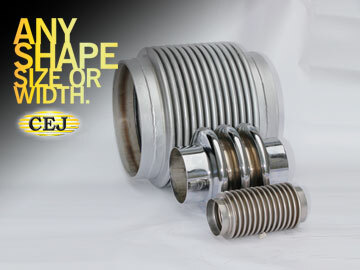 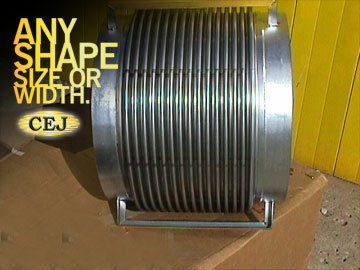 CEJ Portfolio of Work :::: Custom Expansion Joints, Inc. 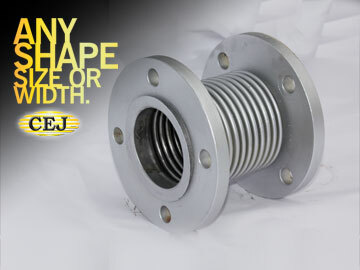 Check out a few expansion joints (ducts, dampers & diverters) we have worked on. 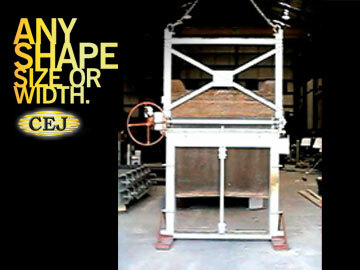 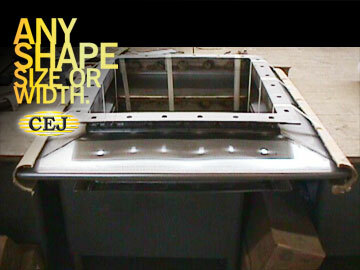 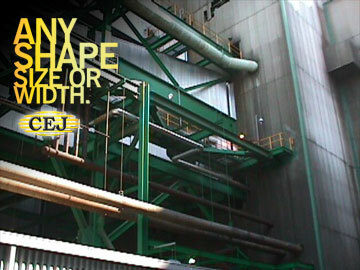 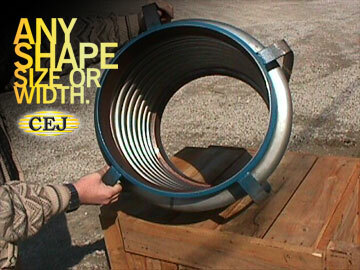 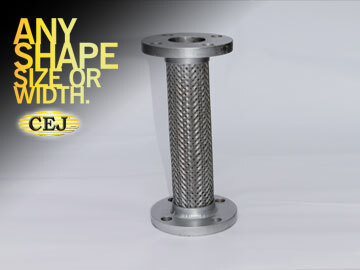 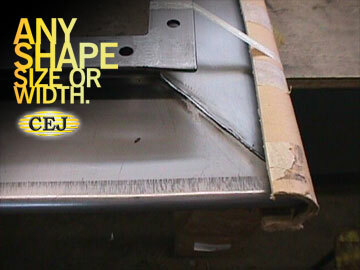 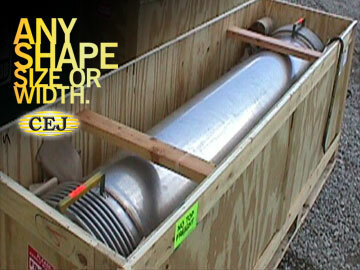 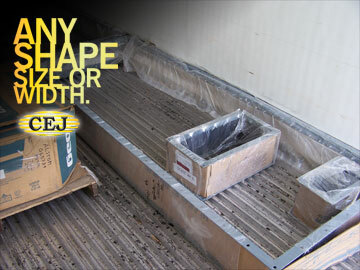 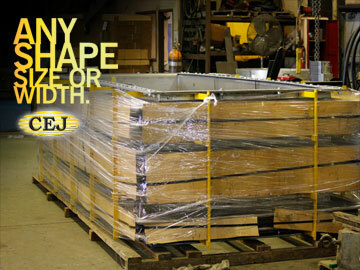 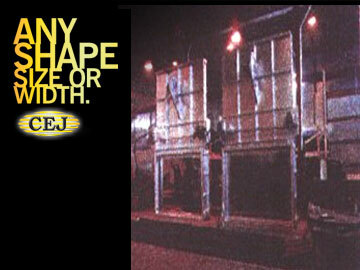 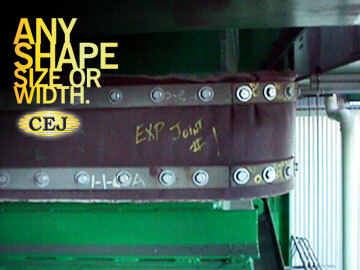 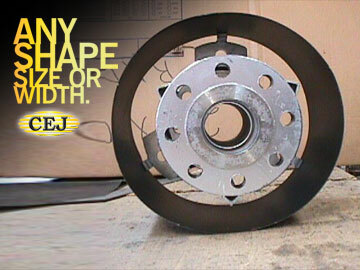 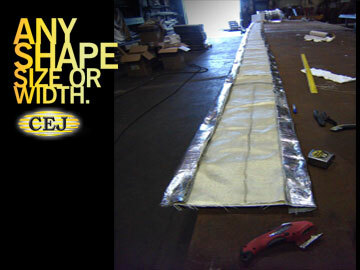 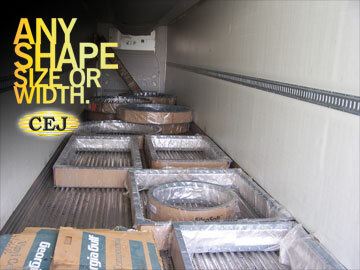 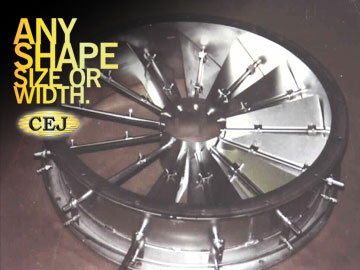 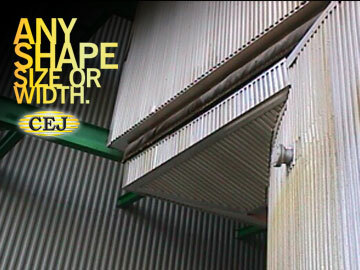 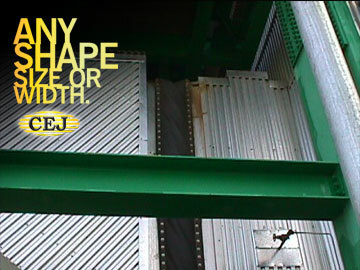 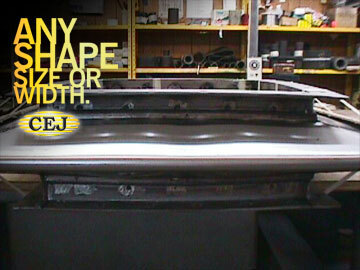 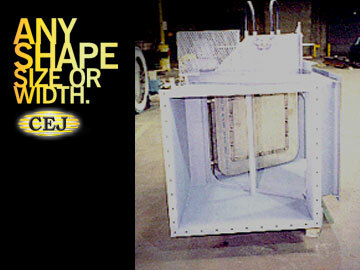 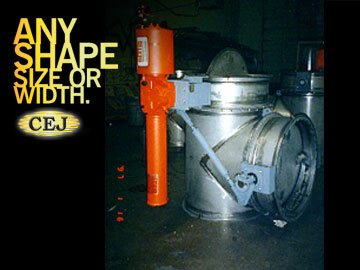 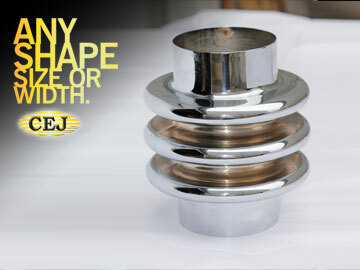 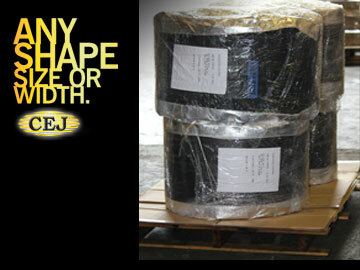 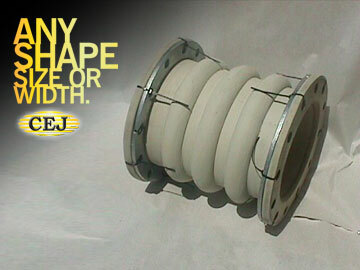 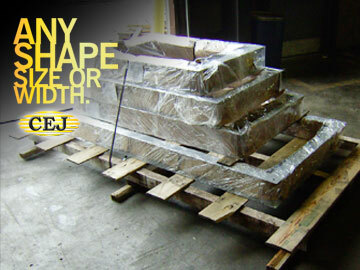 Our fabrication facility allows us to build any shape, size or width of expansion joint you need. 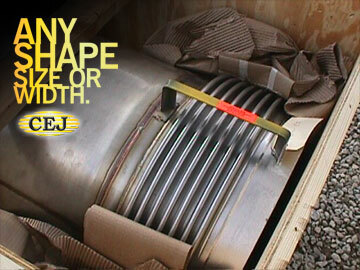 Custom materials include, metal (large rectangular expansion joints are our specialty), fabric and rubber. 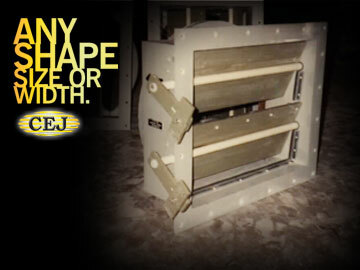 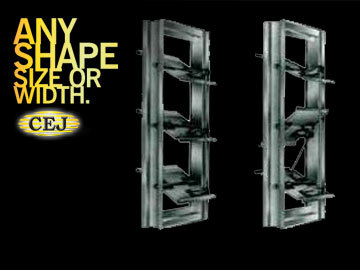 If you need an emergency belt to avoid operation shutdown, don’t hesitate to call us! 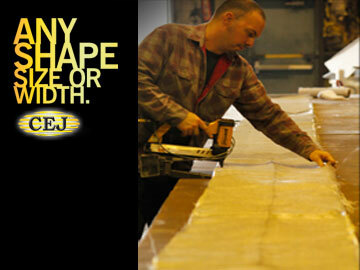 We provide 24/7 emergency service.